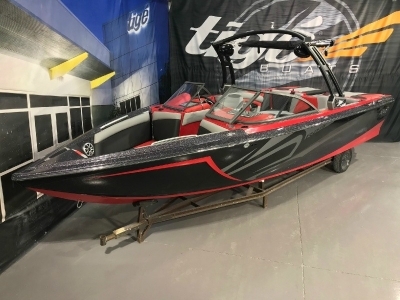 Located in Post Falls, midway automotive group inc is your New Tige Boat dealer serving northern Idaho and Eastern Washington. As your Tige dealer our goal is to provide all our customers with a complete boating experience at competitive prices. midway automotive group inc is dedicated to customer satisfaction and we have provided you with a map, as well as our address and phone number to help you find us easily. We are passionate about the boating lifestyle and we intend on sharing that passion with you and look forward to helping you get out on the water! 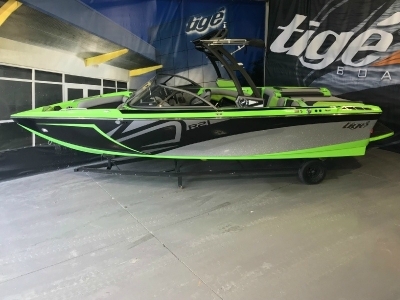 As your local Tige boat dealer we offer a variety of products and services to ensure you and you family and friends have the most epic time on the water! Come by today and take a demo on the boat of your choice.